Ever since the award was created, Dynamic Attractions has won the IAAPA Brass Ring Award for “Best New Concept Attraction” during the IAAPA Expo in Orlando. 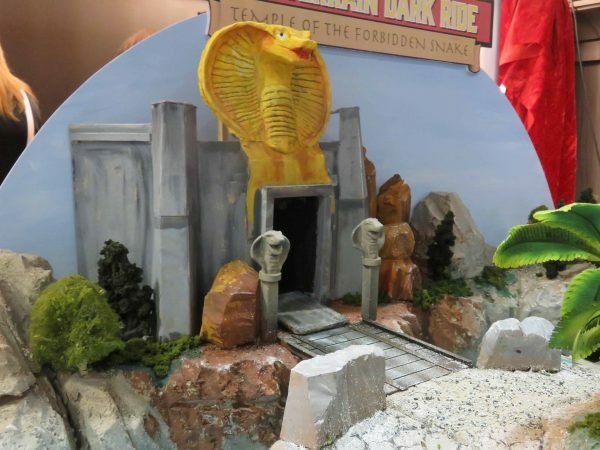 In 2015, it was their SFX Coaster, in 2016, it was their Dynamic Motion Theater, and in 2017, the introduction of their new “All-Terrain Dark Ride” was exciting enough to give Dynamic Attractions their third consecutive win in this category. 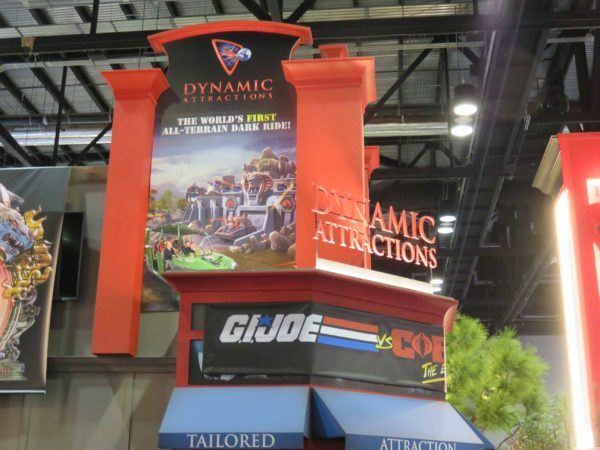 We wanted to learn a little bit more about Dynamic Attractions’ history and their award-winning ride concept, so we were able to grab a few minutes with Dynamic Attractions’ John Kageorge on the IAAPA Expo Floor. 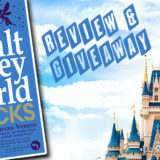 C101: For our readers who might not know about Dynamic Attractions, can you tell us a little bit about the background of the company? John Kageorge: Our roots go back over 100 years. We’ve been making the world’s largest telescopes through our sister company, Dynamic Structures, so its a lot of precision engineering. For a couple of decades, we were the “secret company” behind companies such as Disney and Universal and their top rides. Our bread and butter continues to be the top secret projects that we do for very large international parks, but we’ve come out with this line of products and we’re delighted at how they’ve taken off. 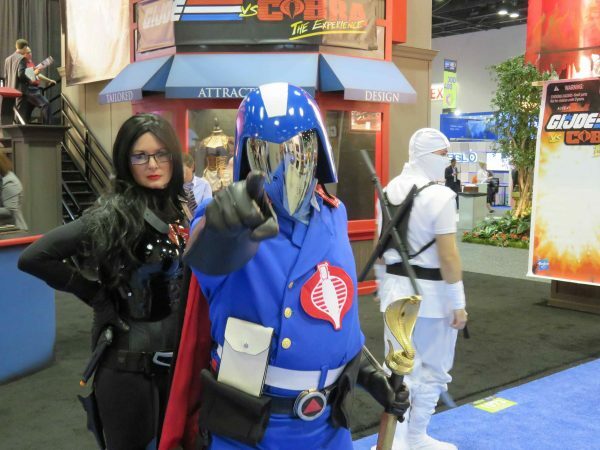 For every year IAAPA has had a top new product concept award, we’ve won it! We’re really tickled by that. Now, we do a lot of theming to go with that. 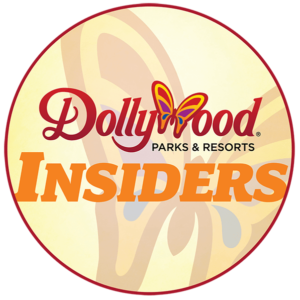 We’ve found that there are parks out there that would like top tier entertainment, but they don’t have Imagineers or a group like Universal Creative, so we have a team now that provides that type of integration of show with rides. JK: We’ve launched the first untethered, driverless vehicle in the industry. The big rage right now is driverless vehicles. In normal life, pizzas are being delivered in cars that have hot ovens in them and things like that. We thought, well, let’s take that technology, put it into a wild theme park scenario where you can do anything. And then to make it really wild, let’s make it an ATV. 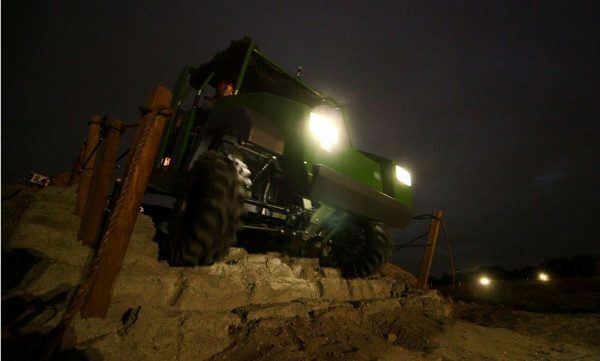 So we’ve got an all-terrain vehicle, you can go anywhere. We can load it up with other vehicles, there can be near-misses. Driverless technology is meant to make driving as boring as possible. We’re putting it an exciting realm to make it as thrilling as possible. So that’s what this is all about. C101: The vehicle is driverless. Is it trackless as well? Is it a linear path or non-linear? JK: The idea is that there is no path. You go wherever you want. It’s driver-directed. Because we’re using military technology, it’s fly-by-wire. We can take control if you’re getting to close to something, if the water’s too deep there, etc. JK: What makes it fun is that this is not a simulation. If you want to get wet, you drive through the water. If you want to feel the wind, you race down the hill. If we want steps, we don’t simulate them, we build the steps. People are free-wheeling. Everything in the environment is controlled in the theme park, but you decide where you want to go. And when you get over to this particular area, that’s when the flames happen, or you get to this area and someone comes out and you get squashed. C101: What kind of military technologies are being used? JK: There’s three different types of military technology that help make this attraction possible. This couldn’t have been done even a few years ago. First of all, we’ve got vehicle battery technology that allows the vehicle to recharge as it refills with people. Secondly, we’re able to know wherever it is at any time, with the various sensors. That’s where the driverless technology comes in. And finally, there’s the fly-by-wire, where we’re able to take control should you be pushing the attraction too much, so we can make sure that those near misses aren’t near hits. It’s just cutting edge, and something that’s never been done before. 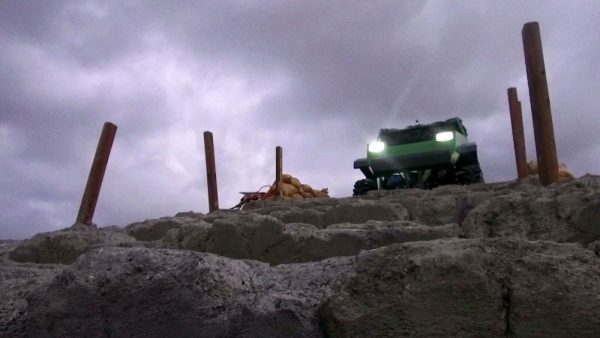 C101: There’s a lot of G.I. Joe Presence around the booth here, is that the first IP that this attraction will be based on? To be frank with you, theme parks or amusement parks can take this concept and use it any kind of environment, but there will be a series of different kind of themes that we’ll provide if the parks want that. C101: And the other product you debuted this week was the Flightcycle. JK: The Flightcycle! You have to think back in time about 30 years where IMAX was, in its infancy. That’s where flying theaters are. We like the concept of flying theaters, and no one’s built more of them than we have, and we have them all around the world. We expanded that concept last year with the Dynamic Motion Theater, and again this year, with something that makes them more affordable for more parks. JK: A challenge with flying theaters is that you need a lot of height and a lot of throughput. What we’ve done is put half of the screen down below you. You are facing forward. The heck with just sitting around and smelling orange groves, we’re putting you in action! So its an all-action flying theater. 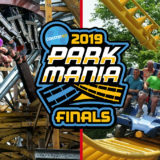 C101: One of the last questions I have – we are a roller coaster website after all, In 2015, the IAAPA Brass Ring Award for best new concept was the Dynamic Attractions SFX Coaster. Are there any updates with that? JK: So here it is. “Where the heck is that SFX Coaster?” Well, we’re going to see the world’s first SFX Coaster open in the first half of 2018, and we will see another one coming up shortly. I can tell you that we’ve delivered both already, so we’re waiting on those theme parks to make those announcements. Exciting destinations on two different continents, and oh, what is happening on these? JK: Forget about the idea of a closed track, a train on a track that goes around and around, up and down and up and down. No longer is just the car going to move, but the track is going to move. 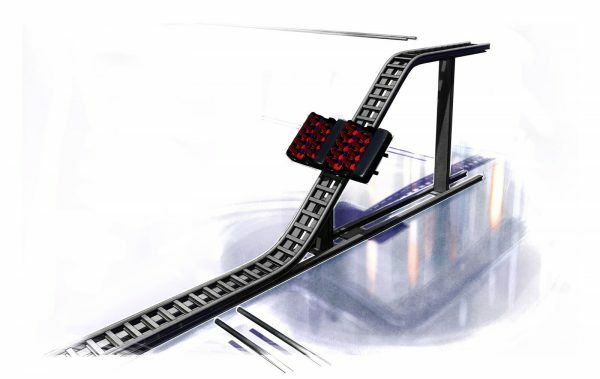 We’ve created some new technologies that allow the track to freefall down, to teeter-totter, to spin. C101: Anything else you want our audience to know about Dynamic Attractions? JK: I think your readers are great because they are the ones pushing theme parks to “up” the theme park experience, and that’s where we get business. If you’re looking for status quo, we don’t get business, because we’re no good at that. We stink at it. There’s cheaper ways to do it, more affordable ways to do the same ole same old. But keep pushing them. Don’t say we want a roller coaster, say we want a story coaster, and the technology will come from companies like ours. Thanks to John for being so gracious with his time. 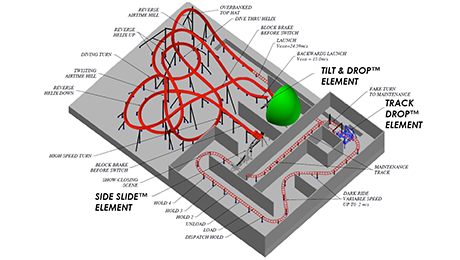 For more information about Dynamic Attractions, be sure to visit their website! Hmmmm…. 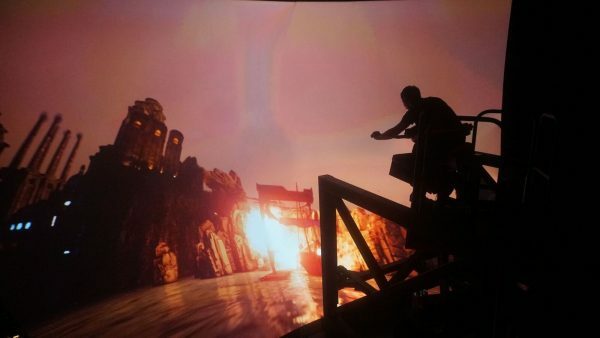 The flight cycle looks really similar to the ride vehicle used in Flight of Passage at Disney World. Could Disney have used Dynamic’s design?